It’s here!!! We just received the booklets for VOILAH! 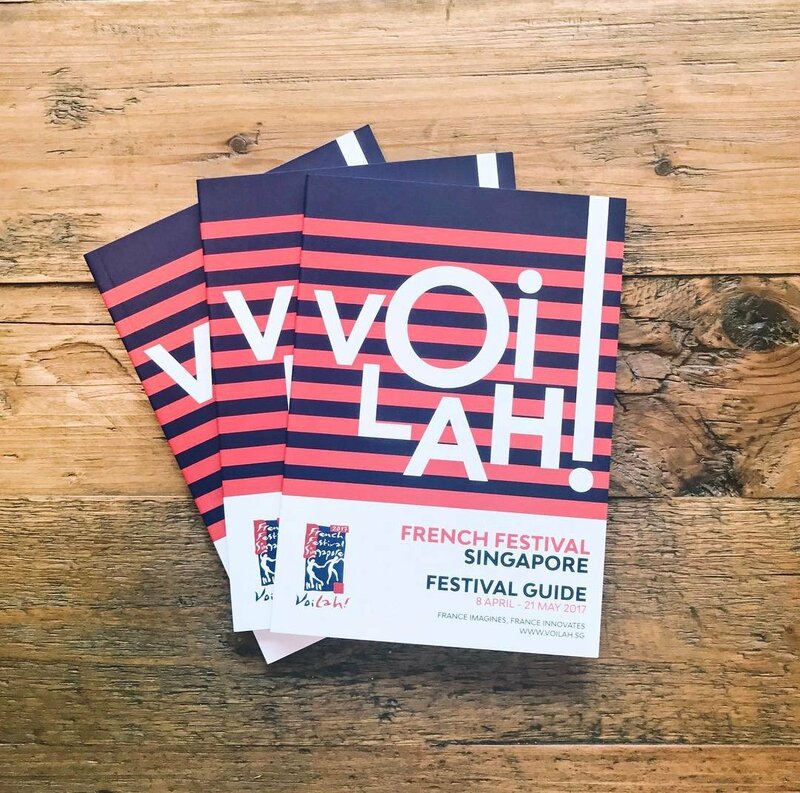 French Festival Singapore designed by yours truly! Excited to get started on 2 months of everything French! Stay tuned for more news on this! Lime Agency on Instagram: http://ift.tt/2nyehoW .